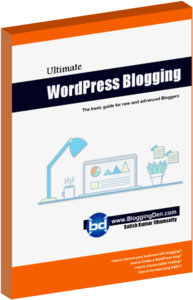 WordPress is a popular open source platform which offers you multiple options to create and have your blog and website ready for the internet. It is useful for people who want to stay connected with their followers through their content and creativity. WordPress has a variety of features and tools which allow you to create your personalized website or blog with stunning visuals. You can choose from the many themes that they have to offer. These themes help you to add a personal touch to your blog or website and make your content more interesting. In this article, you will find some of the popular WordPress themes that you can use. Read on to find out more! Schema Lite is a WordPress theme which offers you flexibility in your customizations. It is a free theme, and you can even use it in multiple projects. It has a lot of SEO features which help you to make sure your content reaches the target audience. It also offers you a fully integrated Schema markup which improves the ranking of your site to a great extent. The Schema Lite is the free version of one of popular WordPress theme, i.e., Schema. If you are in the show business, then Musical is the theme for you. It is aesthetically appealing and entertaining at the same time. It is very flexible to use, and you can further custom build your website from scratch. It offers you a multitude of vibrant and exciting options to make your site more visually stunning. Musicians, Dj’s, Entertainment Bloggers can use this theme to create a site which will leave a visual impact on the viewers. Asterion offers you full functionality and style. It is a multipurpose theme which is creatively designed for demanding agency websites, corporations, and even great personal blogs. It is extremely versatile with its robust set of features & highly customizable layout. Just as the name says, Simple is a theme designed for minimalists. 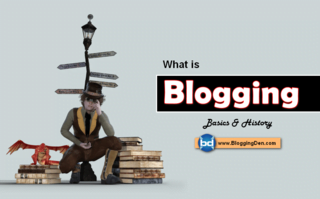 It is a simple & sophisticated theme which adds an appealing touch to your blog or website. Although users mainly use it for the Shopify plugin that it supports, you can use it for your blog or web page also. It is a responsive theme and offers you a wide variety of beautiful customizations. From convenient features like a transparent and sticky header, unique page title header and back-to-up button to artistic customizations, this theme will surely leave an impression on your viewers. This theme is designed to boost your traffic and make your content viral. It is fast and responsive and has a host of interesting features. The theme helps to boost your search engine rankings which allows your blog or site to show up more frequently on search engine hits. It has features which allow seamless sharing on social media, and thus you receive traffic from the best social media sites on the web. With advanced typography options, color schemes and support for custom widgets, you get a truly powerful and functioning theme in your hands. With a variety of customizations and tweaks, you can create a truly appreciable website using this theme. Targeted for e-commerce stores, this theme is elegant and clean. It offers you a very flexible browser compatibility and the code used can be edited by a person with basic knowledge of HTML. They also have an options panel for themes which are fun to use. This theme is designed for budding entrepreneurs and startup owners. It is a very minimalist theme with simple options. The theme looks great on your mobile while performing brilliantly. It is also super responsive and lightning fast. It is actively updated, developed and you get a host of tutorials to refer while setting up the site. If you are yearning for a website or blog targeted towards fashion, personal lifestyle or travel then Serenti is the theme for you. It is an ideal theme loaded with elegant features which are perfect for the creative blogger. With numerous post layout options and reduced clutter, you get to experience a truly excellent and aesthetic design. It is a stunning theme which is ideal for people looking for a simple and elegant theme for WordPress. The theme comes with SEO friendly features and also has a host of custom widgets for your convenience. GridBlog is a unique and modern theme like none! 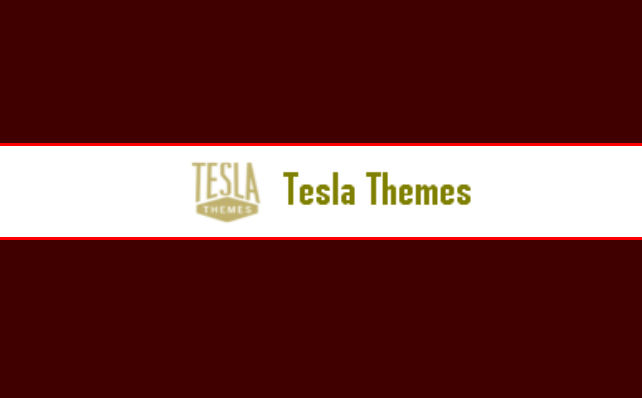 This theme is free for use, but you can experience all the options and customizations that a paid theme has to offer. It can be installed easily with a few simple steps. You also get customer support along with this theme. You can work with major plugins with this theme. It has a unique grid style layout and is translation ready so that your content can be translated for people of different regions. ColorMag is a highly responsive theme suitable for magazines, newspapers, publishing houses and just about any business. It has options for advanced typography and multiple colors. 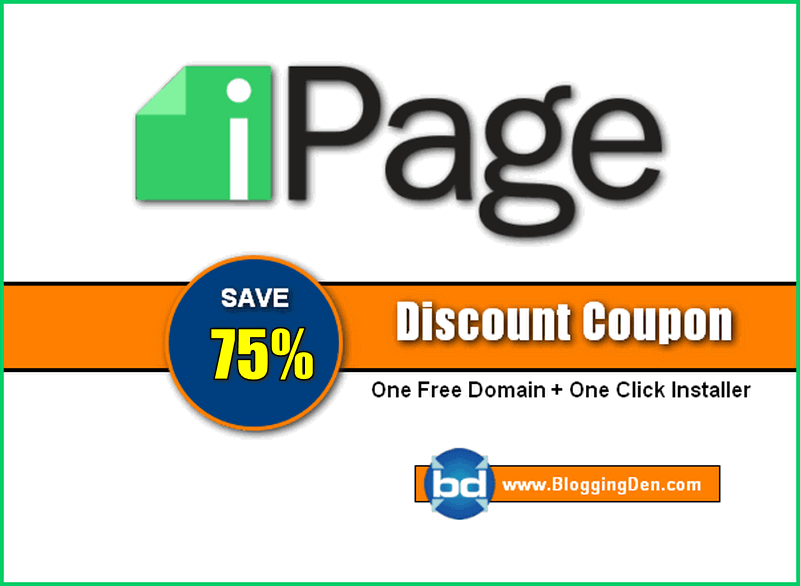 It also offers you six custom widgets and flexible options for your page layout. It is a multipurpose theme which enables you to have full functionality of your site or blog. With Instagram integration and a host of Social Networking option, this theme is designed for fashion or lifestyle blogging. get support for customizing your layouts and can even have your content ready for translation. It comes with classy buttons, icons, and typography. It also has widgets, an Instagram carousel, and widgets. It is SEO ready and enables you to kick-start your blog or site with ease. This theme is a revamp of the popular iTheme. It is designed for use on Apple devices, but you can seamlessly use it with any kind of operating system. It is targeted towards tech platforms and even has integrated widgets for social media. The design of Orsay is elegant and impressive. To pretty color options to gorgeous widgets, this theme is suitable for lifestyle, creative and fashion bloggers. Get ready to showcase your work beautifully and whimsically. Point is a theme which is flexible and can be used for multiple purposes. If you are a beginner and are just getting started on WordPress, then this theme is undoubtedly for you. It offers you more features than you will need at the start. You get free plugins and also the option to add advertisements to earn revenue. You get unlimited choices in backgrounds, and it also has a friendly interface. With customizable widgets, this theme is both responsive and functional for the fresher. With 1 minute setup and a variety of demo contents, this theme is suitable for even beginners. It is built for speed and even offers you video tutorials for the perfect set-up of your site. It looks attractive and comes with premium customization options. This clean and minimalist theme looks amazing both on your desktop screen and on other mobile devices. You get top-notch support and a host of tutorials to set up your site. You get to make a powerful and fully functioning website to suit all your needs. Grab the attention you want with this refreshingly simple and clean theme. This polished WordPress theme is designed to display your content elegantly and finely. 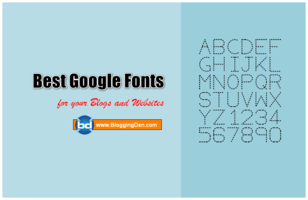 With customizable fonts and great looking slider, you truly have a powerful and efficient theme in your hands. This free theme is based on magazine user interfaces. 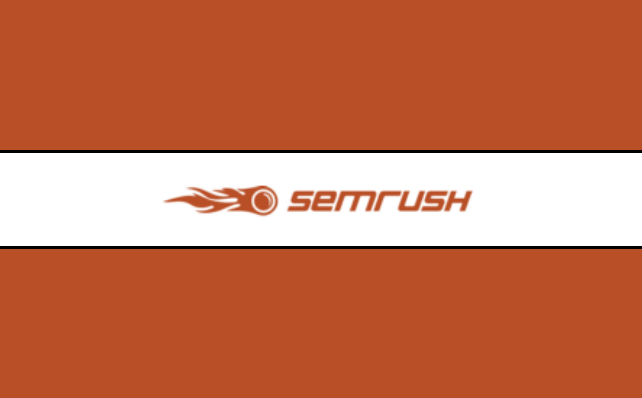 It offers SEO ready features, and you get unlimited backgrounds and color schemes. You get an options panel, custom widgets, and a translation ready theme. Make the best out of your content and increase traffic with this WordPress theme. This is a theme which incorporates WordPress’ classic elements. It has a dual column layout and is super easy to use. It is encoded with the latest in HTML5 and CSS3 to enable you to use the more technologically features of the web. It has a modern and a clean look and enables you to have more content on display in less space. You get the option of customizing your panels along with this theme to personalize your site.